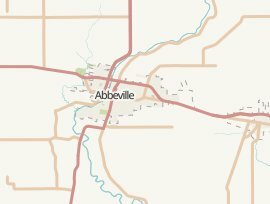 There are currently 8 branches of 7 different banks in Abbeville, LA. Gulf Coast Bank has the most branches in Abbeville. The top 5 banks in Abbeville by branch count are; Gulf Coast Bank with 2 offices, Abbeville Building & Loan with 1 office, Chase Bank with 1 office, Capital One with 1 office and Bank of Erath with 1 office.